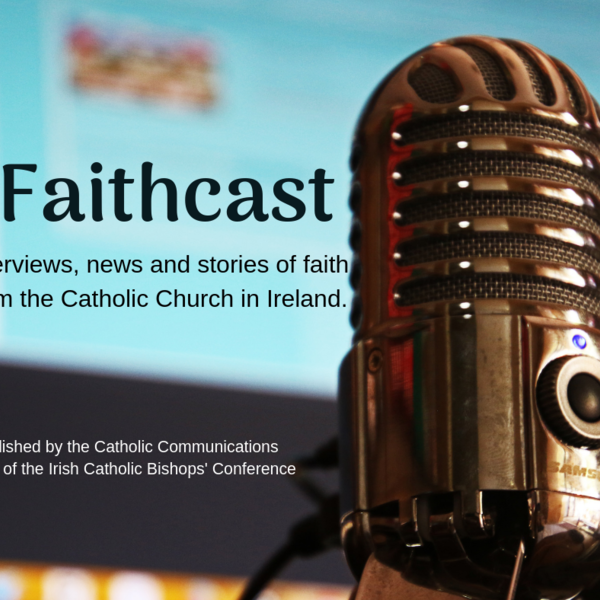 In Episode 29, Brenda hears from Bishop Donal McKeown, Bishop of Derry, about the importance of World Youth Day 2019 as a type of "spiritual Gaviscon on a world that can feel very acidic". Bishop Mc Keown is in Panama with thousands of pilgrims from around the world who are gathering with Pope Francis this week for WYD2019. The news snippets this week feature Archbishop Eamon Martin’s invitation to the faithful to share their views with him ahead of a universal Church summit on safeguarding in Rome next month; Catholic Schools Week 2019; the launch of a new Vatican Athletics team; the new book from Veritas on Father Patrick Peyton, the Rosary Priest; and, Pope Francis’ new prayer profile on www.clicktopray.org.